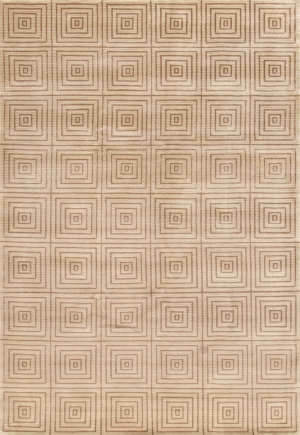 The Rahele Collection is a beautiful selection of hand loomed aubrushed designs with splashes of today's most popular colors. 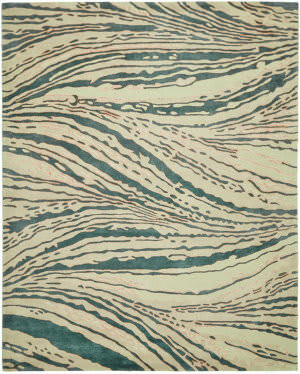 Made with pride in India of only the finest New Zealand Wool and premium Art Silk (Viscose). 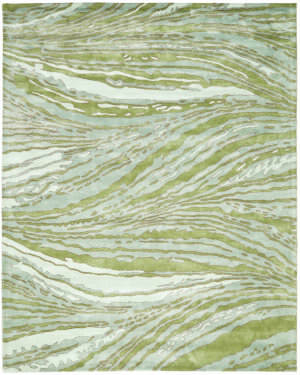 The hand-tufted Willow Collection features smart transitional designs made of 80-percent New Zealand wool and 20-percent viscose in India. 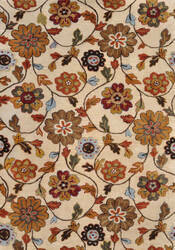 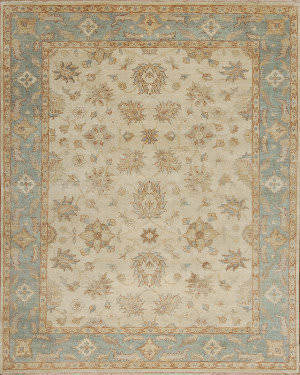 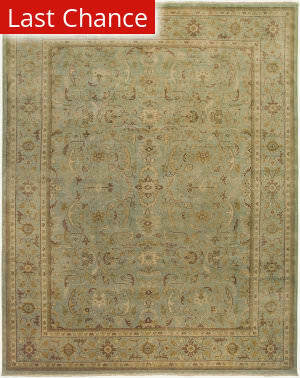 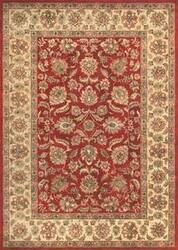 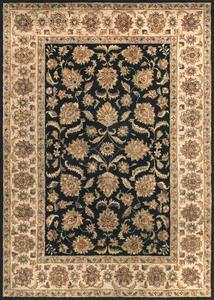 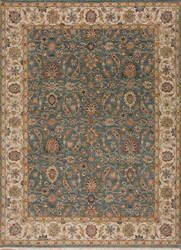 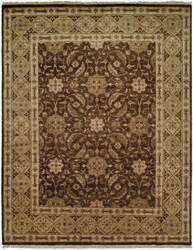 The Vienna Collection is a group of timeless antique designs. 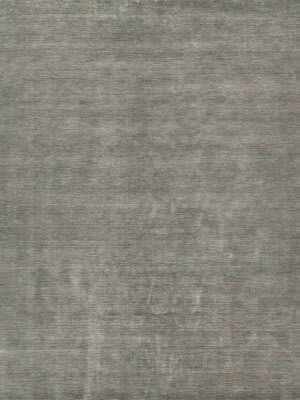 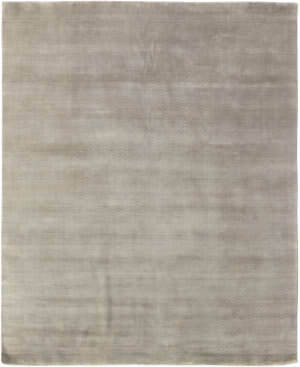 Handknotted of the finest 100% virgin New Zealand Wool. 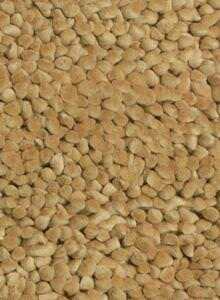 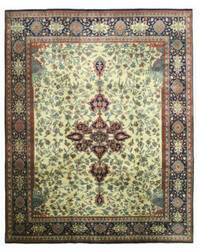 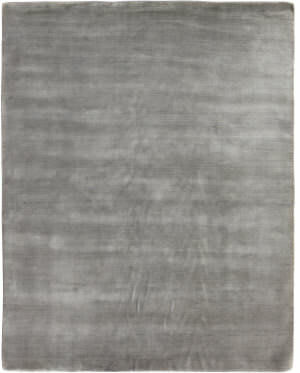 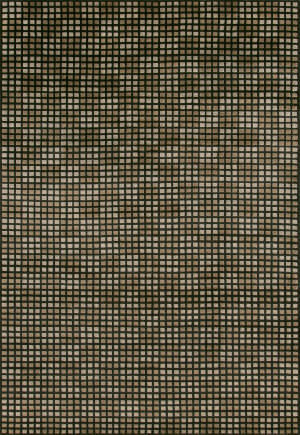 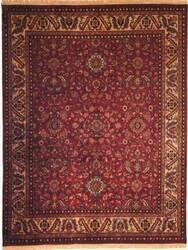 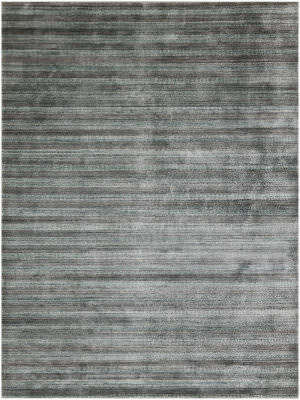 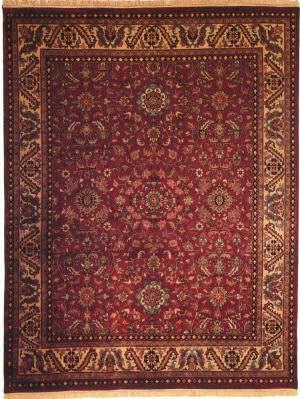 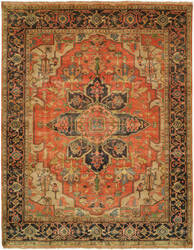 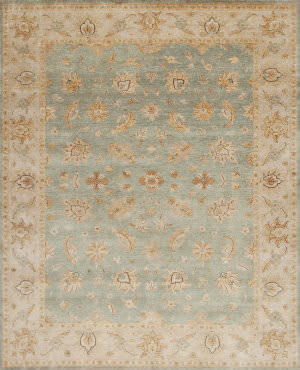 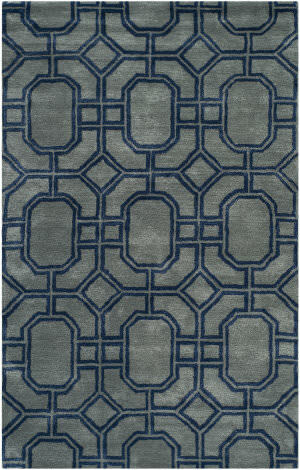 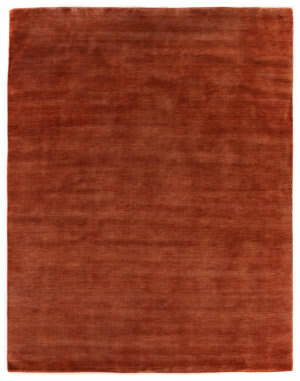 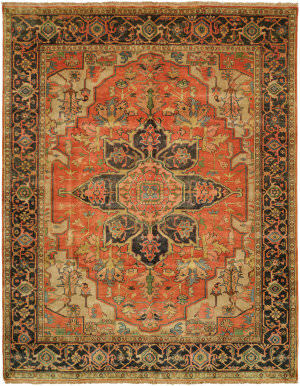 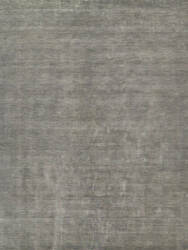 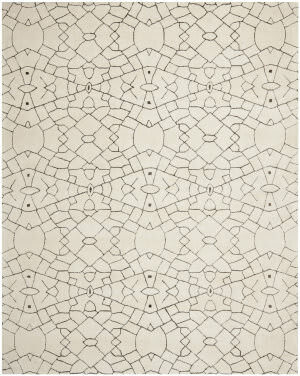 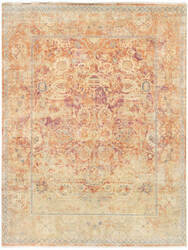 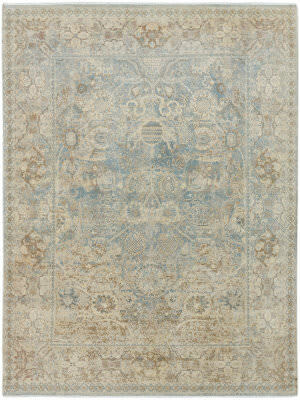 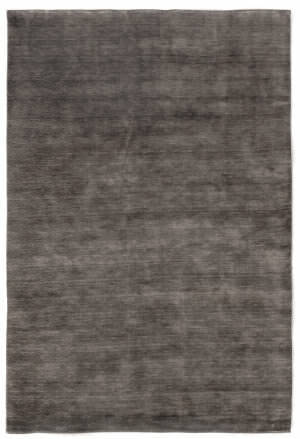 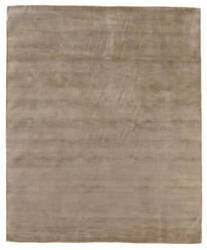 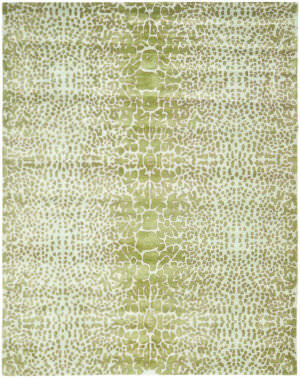 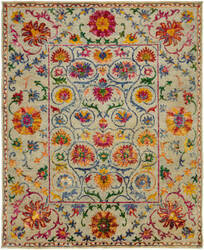 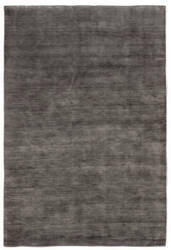 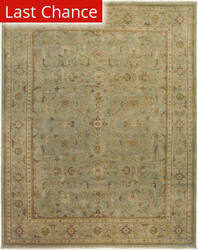 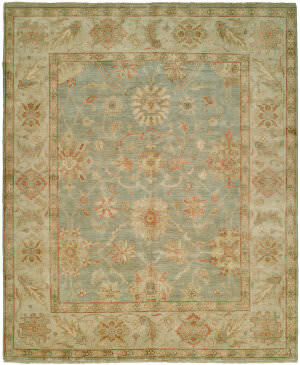 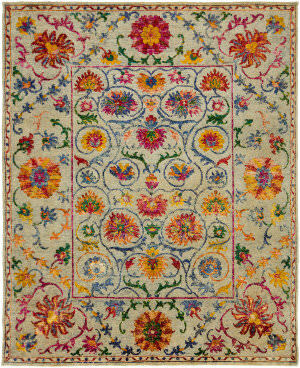 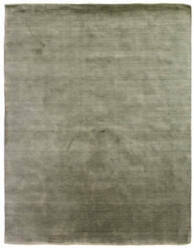 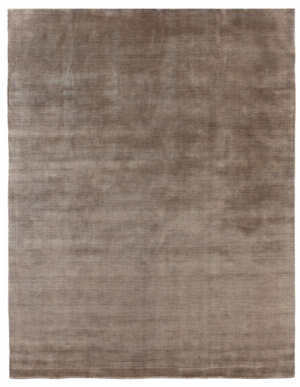 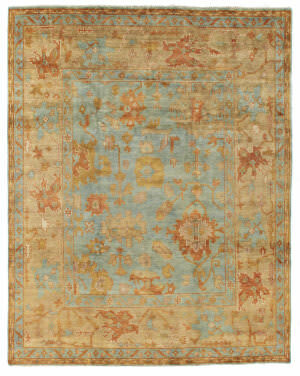 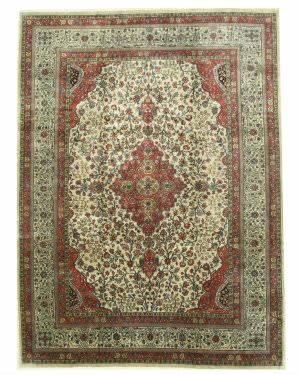 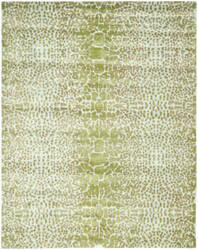 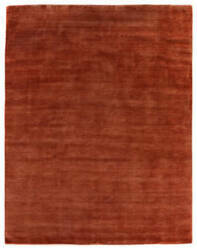 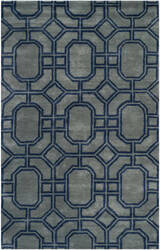 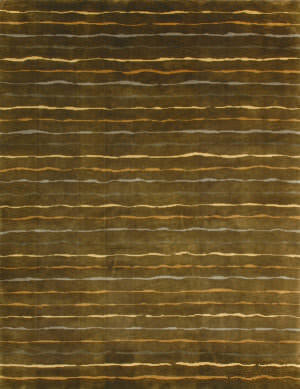 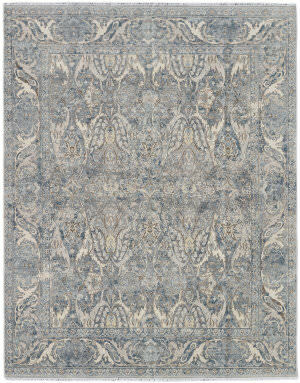 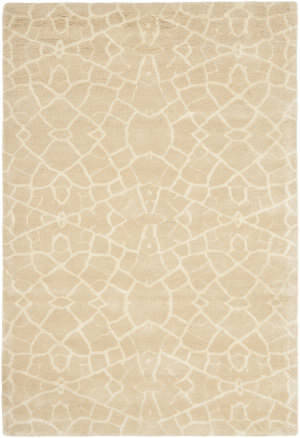 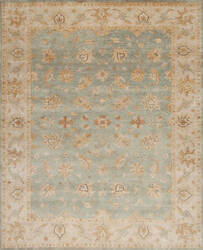 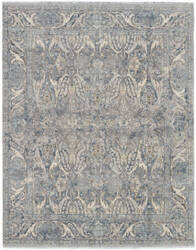 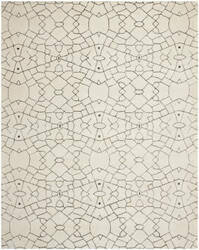 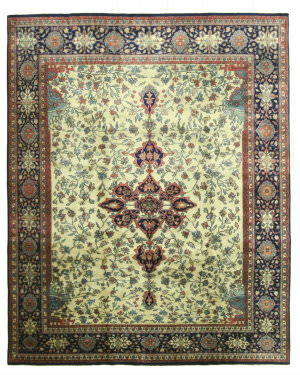 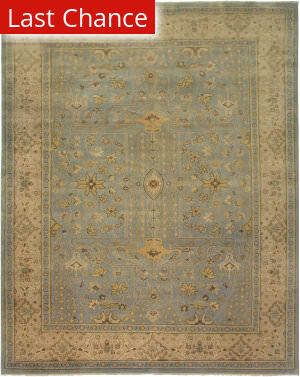 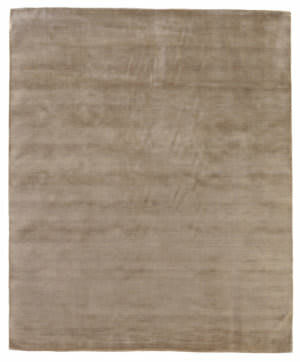 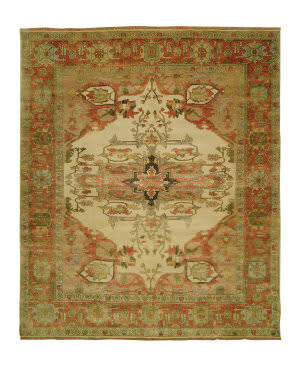 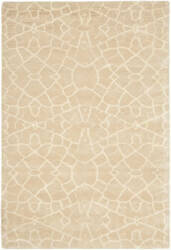 This hand woven Loloi rug was made in Turkey from 100% New Zealand Wool. 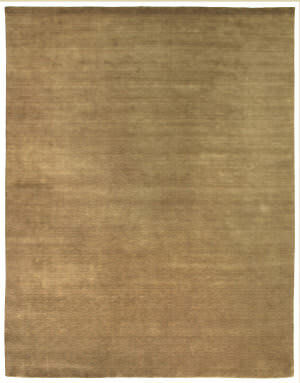 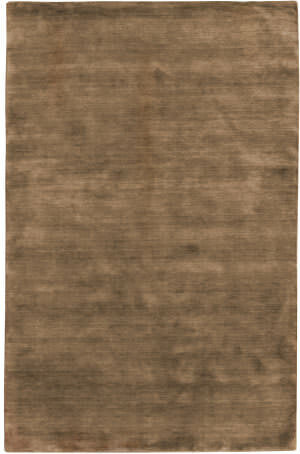 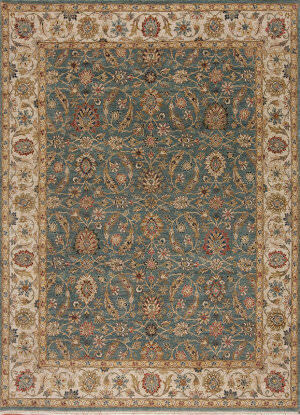 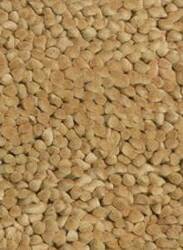 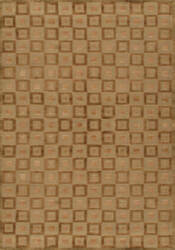 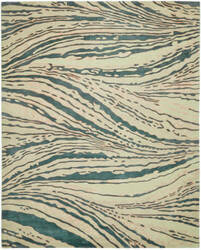 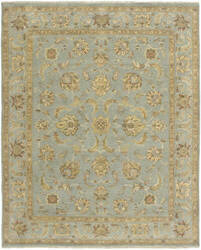 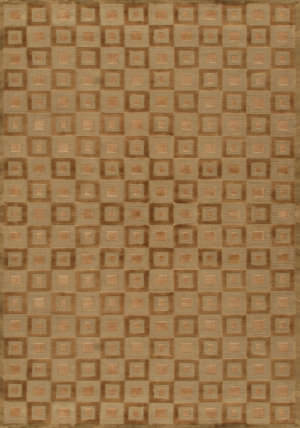 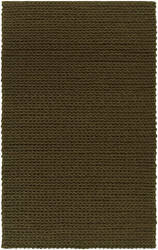 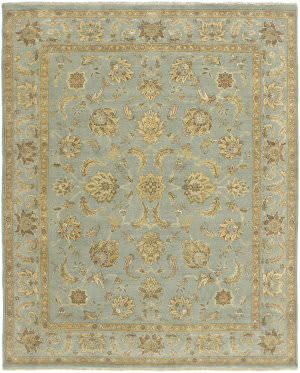 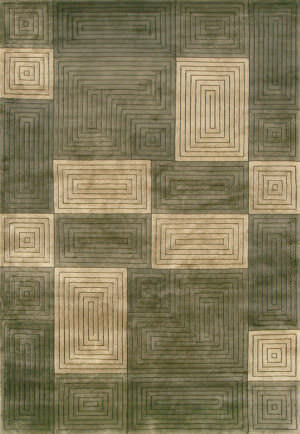 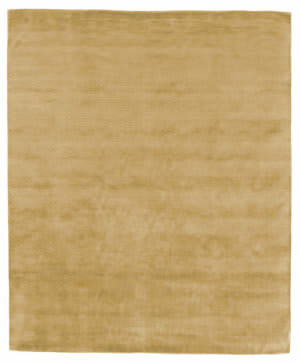 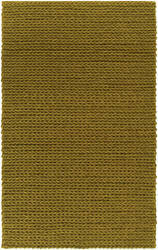 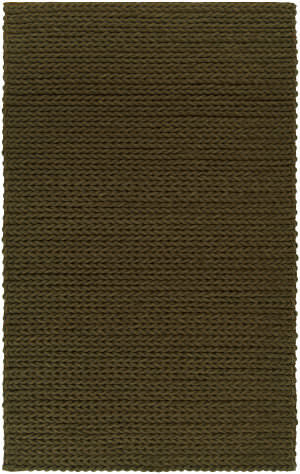 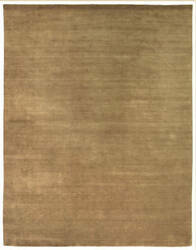 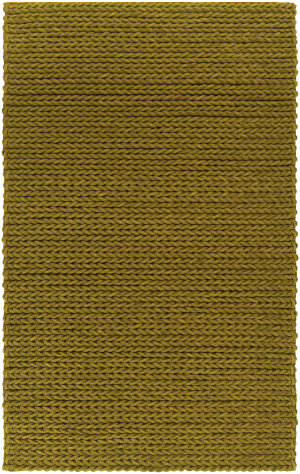 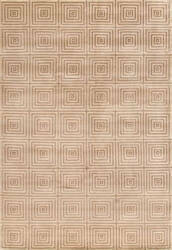 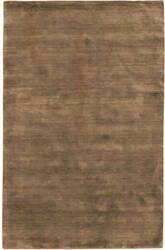 This transitional style area rug features a robust shag weave with beige colors. 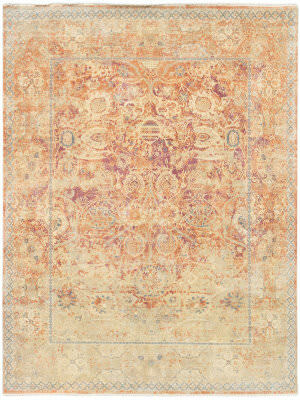 A transitional hand knotted collection of the finest New Zealand wool. 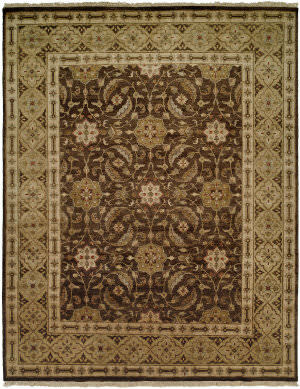 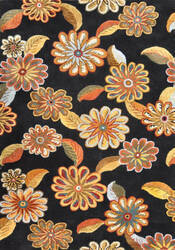 Sophisticated designs use rich color to show off their beauty and simple elegance.